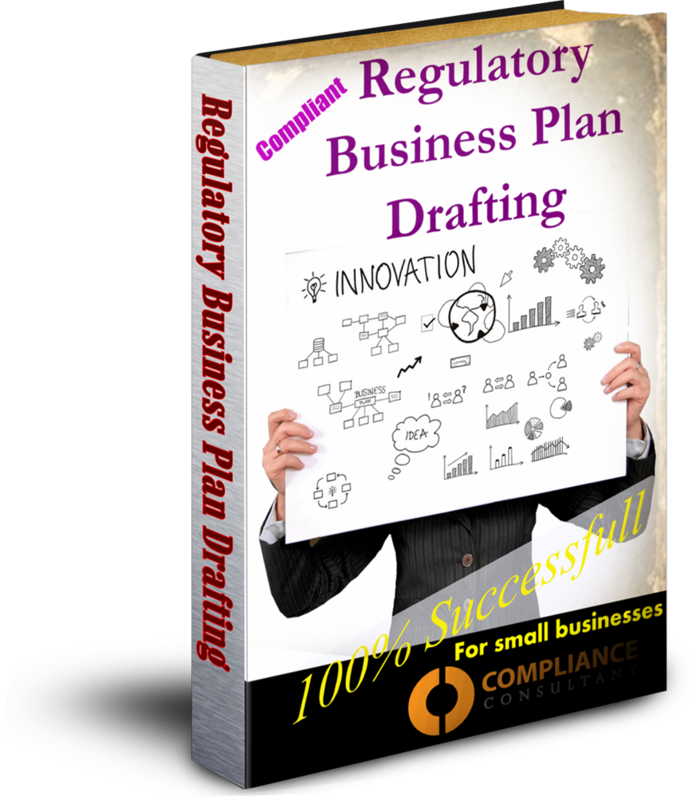 The regulatory business plan is key to your entire application and this will need you to spell out in detail your business idea and your vision for operating it. Obviously, as with all business plans, there are certain areas that need to be mentioned but there are additional compliance or regulatory risk areas that need to be included. Compliance Consultant have been providing regulatory compliance support and advice since 2000 to all sizes of firms from IFAs through to Insurance Companies and Banks. Retail Banks, Investment Banks & Wholesale Banks, as well as other FTSE 100 companies have benefited from our intervention, some saving as much as £99M in regulatory capital through the projects we delivered, representing some 18% of their regulatory capital requirements. A Template Business Plan Word Document which you need to complete as best you can. It contains all the relevant sections that the FCA will be looking for. We will then review and amend the Business Plan and insert any additional regulatory material that may be required. We will complete most sections and expand where necessary, but we cannot initially answer certain areas without your input. We always check with you before completing any document.